1. Make sure you have every legal issues covered before you even think about handing your house over. 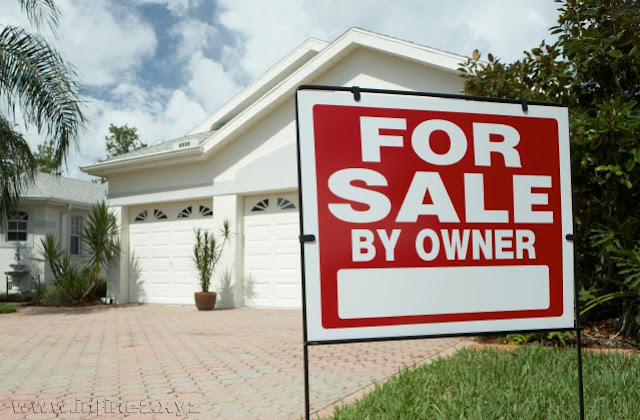 Does your state law require you to give property disclosures to potential buyers? It’s always a good idea to invest in a good attorney to help you. 2. An attorney also come in handy for helping you make the contract form. Selling your own home requires a contract that would both protect you and the buyer – think about the buyer deposit and the local estate laws. 3. A useful but normally disregarded tip in selling your own home is make sure you pick out the best picture to put in the advertisements. Like humans, not all houses are “photogenic”, so pick out the best angle that still represents what your house has to offer. 4. Something the agents have and you don’t is experience, especially in observing buyers. The large amount of potential buyers coming to your house should not convince you that everyone can finance for a house. If you’re selling a house on your own, more buyers will come in hope of a more flexible negotiation – check them all. Ask if they’re able to buy your house immediately, or do they need to sell their own house first. 5. Cleaning and preparing your house for home showings is only a part of your effort. Some potential buyers love to do drive-bys, and rely on that first impression. Make sure your lawn and the front part of your house is well maintained. If your curb appeal is low, clients are reluctant to see what’s inside. 2 Responses to "5 Tips on Selling Your Own Home"
back later in life. I want to encourage you to definitely continue your great posts, have a nice holiday weekend! blog and I'm impressed! Extremely helpful information specifically the ultimate phase :) I handle such info a lot.